Right - Dubai Metro, From the Airport I took the metro to See Burj Khalifa, the tallest building in the world. I had already bought my tickets online for the Observation Deck, which is on the 124th floor, amazing view of Dubai can be see from there. Being the largest shopping center in the world and located right downtown, Dubai Mall will prove to be a shopper’s paradise. No matter what you are in search of, you are guaranteed to find it here while taking up to an entire day to visit all the stores, shops, and restaurants available to guests. Ski Dubai is an indoor ski resort Located inside Dubai Mall. 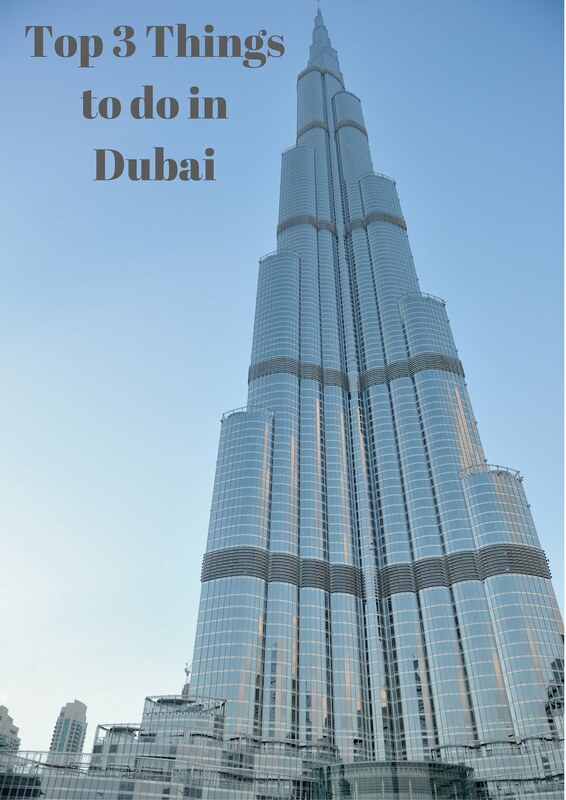 Dubai is world famous for its incredibly impressive architectural wonders scattered throughout the city. Be sure not to miss out on a visit to Burj Khalifa – the world’s tallest building – before heading out to an exploration of Burj Al Arab and the Jumeirah Mosque. Be sure to take along your camera as you are going to want to capture every detail! After you get done admiring the splendor of Burj Al Arab, just a short walk away is the public strip line of beautiful sandy beach where you can sprawl out and soak up that warm sunshine. Clean beaches, glorious waters, and an array of fun beach activities are able to keep you well entertained throughout the entire day. Above, Burj Khalifa the tallest building, entrance to the building is through Dubai Mall, and second picture is Burj Al Arab, the only 7 Star Hotel in the world, I hired a cab to drive me around the city, stopped at hotel to take a few pictures. With Dubai being centrally located and most airlines passing through there, there is good chance you might stop there. Great tips! I haven't flown Emirates yet, but I hear good things and a layover in Dubai doesn't hurt! 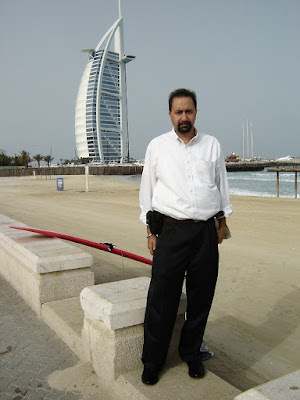 I loved my time in Dubai. The beaches and malls and sights are all really other worldly. I've never seen anything quite like it. Thanks for taking me back there. I think if I had a layover in Dubai, I'd head to the observation Deck of Burj Khalifa first. Love that it's the highest in the world. So cool! I had a similar layover in Abu Dhabi and had so much fun. I can't wait to get back and actually explore the area.